For Dorian, From Us – Renee Robbins. Writes. 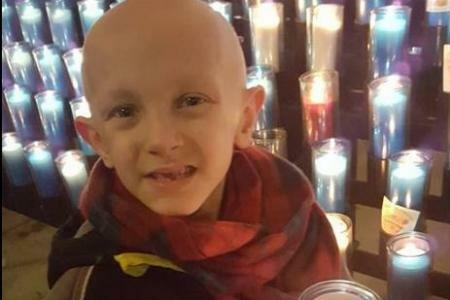 For those unfamiliar, Dorian Murray is an eight year-old boy who has been bravely fighting rhabdomyosarcoma, a rare pediatric cancer, since the age of four. 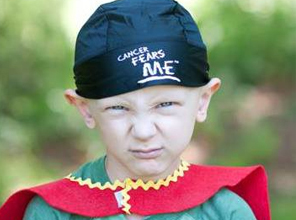 At the first of the year he and his parents received the news that treatment was no longer working. His wish is to become famous all over the world. I asked my children to make signs as part of #DStrong today. My son took a very long time, trying to make sure he got the shading just right, and the following is a conversation that I had with myself, and with my daughter. It was a struggle to get all the people and both signs in the picture, so I posted all of them. Dorian, you are my hero. 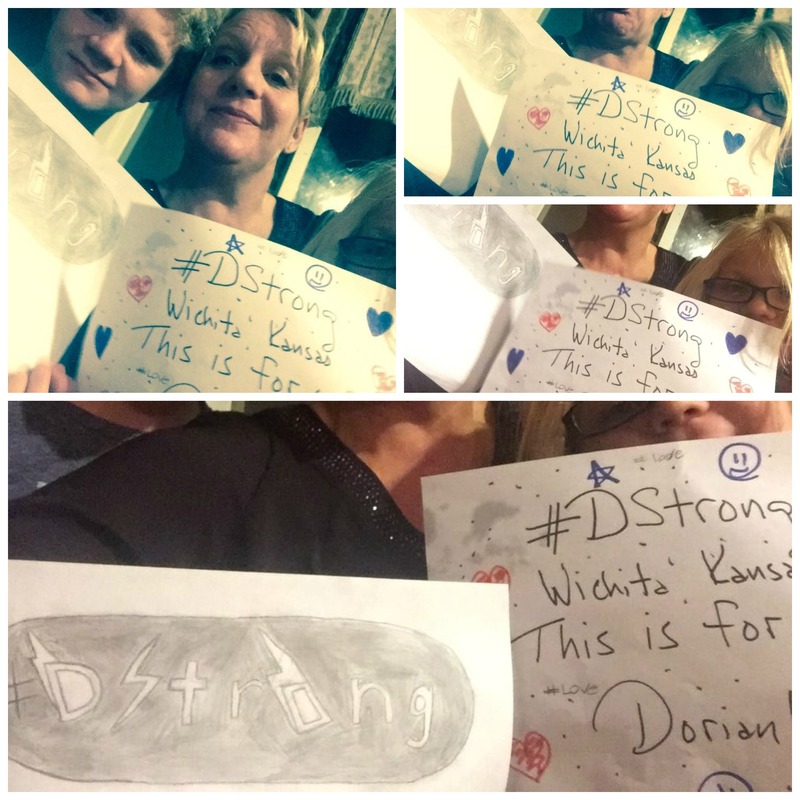 Read about Dorian here, and show your support by tweeting to #DStrong or visit Misfits of a Mountain Mama or New World Mom and post a picture or write something of your own. The sign is supposed to say #DStrong, with the state I’m from and I hold it up in a selfie, right? Should I add something to the sign to personalize it? I should, right? Like a message or a drawing of something cool? Mommy, do you think Dorian will like hearts? What does that word mean? I think Dorian will love hearts. Pediatric means the kind of medicine and people who take care of sick kiddos. Cancer is what Dorian has. But will Dorian get well? The medicine he was taking isn’t working anymore. So he’s stopped taking it. No one knows what will happen tomorrow. His mommy and daddy are sad. You would be sad. I would be sad. But Dorian and his mommy and daddy are trying to do this for him, and they are trying to be as strong as they can and do as much good as they can right now. They want to give him lots of smiles. Such a great gesture and cause for this ill child. I have no children myself but participate in running events for charities that support children’s cancer among others.